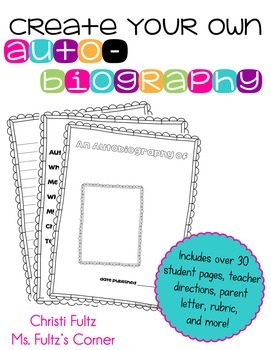 This autobiography unit for writing workshop will turn into a cherished keepsake for your students and their families. 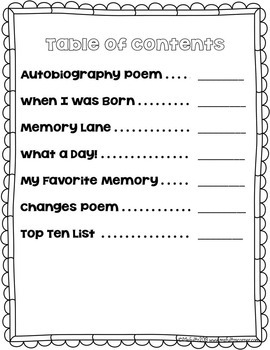 The template format will help even the most reluctant writers through the process, while still leaving lots of room for creativity. Each book is truly one of a kind. When we have access to the computer lab, I use these pages for our drafts and have students type their final projects. 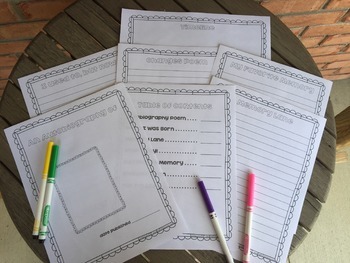 When schedules don't let us use the computer lab, I use these pages as the final copy (drafts go on notebook paper) and have students glue their pictures right on the page. Either way, they end up with a very special book. 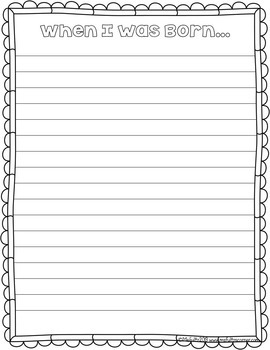 This download includes teacher directions, over 30 student page options, a sample parent letter to request family pictures, a grading rubric, and more. Love this project? I have a similar one for animal research reports here.